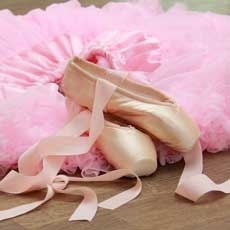 Ballet Boutique is family owned and not affiliated with any dance studio! We will cater the needs of ALL studios! We are now opened 7 days a week!